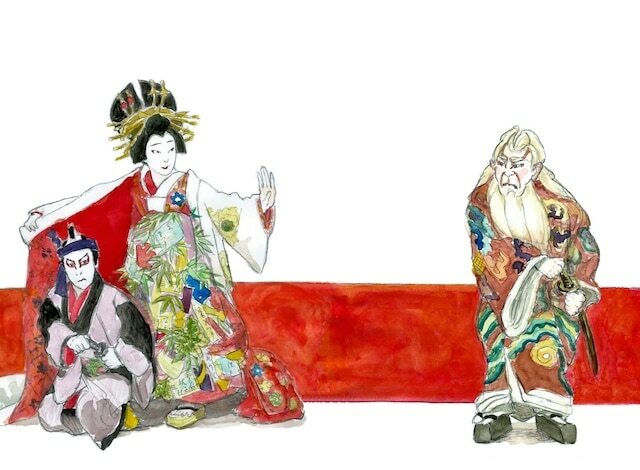 In exclusive partnership with TOKI, we’re pulling back the curtain on the art of Kabuki to demystify Japan’s well-known, but not always well-understood ancient stage tradition. Take in a pre-performance lunch with a local Kabuki journalist and commentator, who will introduce the stage art before the curtain is raised. 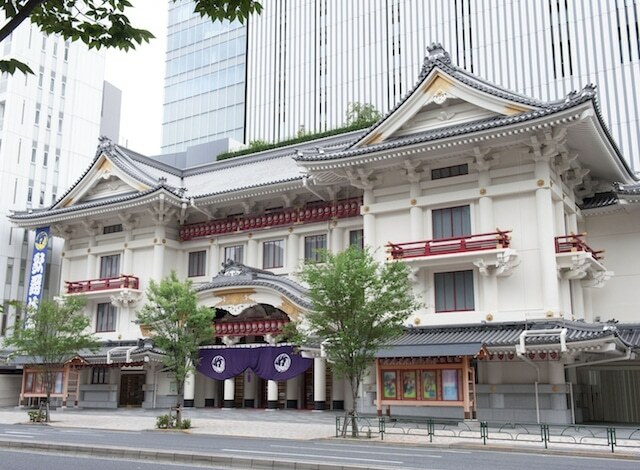 The package includes a tour and tickets to a performance at the Kabuki-za theater, a mecca for the art form, which recently reopened after a major restoration. 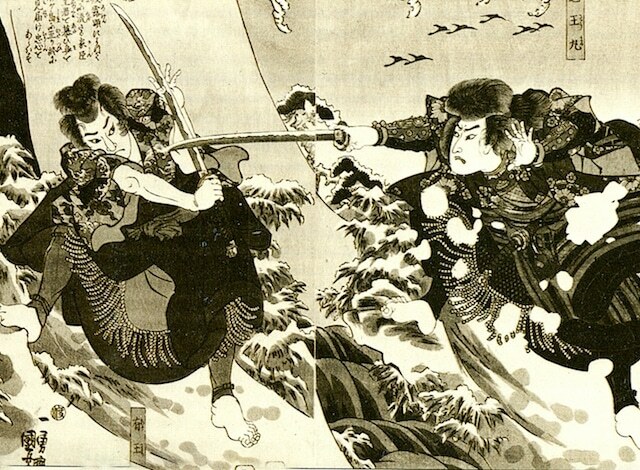 Note: Performances are held at the famed Kabuki-za between the 1st and 25th of each month. Between the 26th and 30th, performances are held at the ‘temporary’ Heisei Nakamura-za theater. For those who wish to forgo exclusive access to a Kabuki expert, the Unmasking Tokyo experience is also offered in the company of a general, seasoned tour guide (starting at JPY 345,000). *All packages are based on availability. Package rates are subject to change without notice.